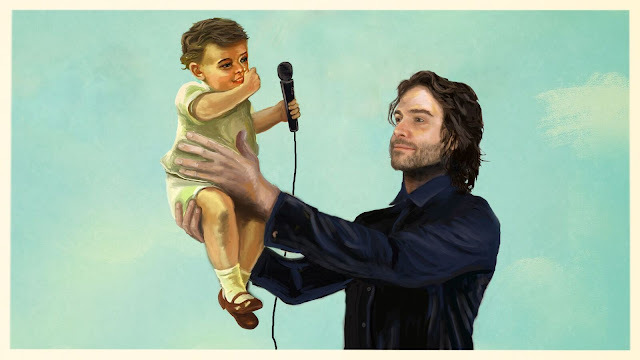 Chris D'Elia - Follow The Leader Tour - February 2 show is Sold Out! Chris D’Elia is one of the most sought-after performers in the comedy world and his upcoming Chicago Theatre show on February 2 was a quick sellout. Due to popular demand he’ll bring his Follow The Leader Tour back to The Chicago Theatre on Saturday, July 20. Show time is 8:00pm. Reserved seats ($75/$35/$25/$20) become available on Friday, January 25 at 10:00am and can be purchased online at Ticketmaster.com, in person at The Chicago Theatre box office or by phone at 800-745-3000. D’Elia is best known for his stand up and starring role on the NBC comedy series UNDATEABLE. His latest standup special, MAN ON FIRE, is now on Netflix. He currently hosts a highly successful weekly podcast CONGRATULATIONS WITH CHRIS D’ELIA, which launched in February 2017 and has since been a mainstay on iTunes’ comedy podcast charts. Chris is signed on for a major supporting role in the Mitja Okorn-helmed romantic drama LIFE IN A YEAR, joining topliners Cara Delevingne, Jaden Smith, Nia Long and Cuba Gooding Jr. D’Elia can also be seen in the Netflix horror comedy LITTLE EVIL opposite Adam Scott and Evangeline Lilly.